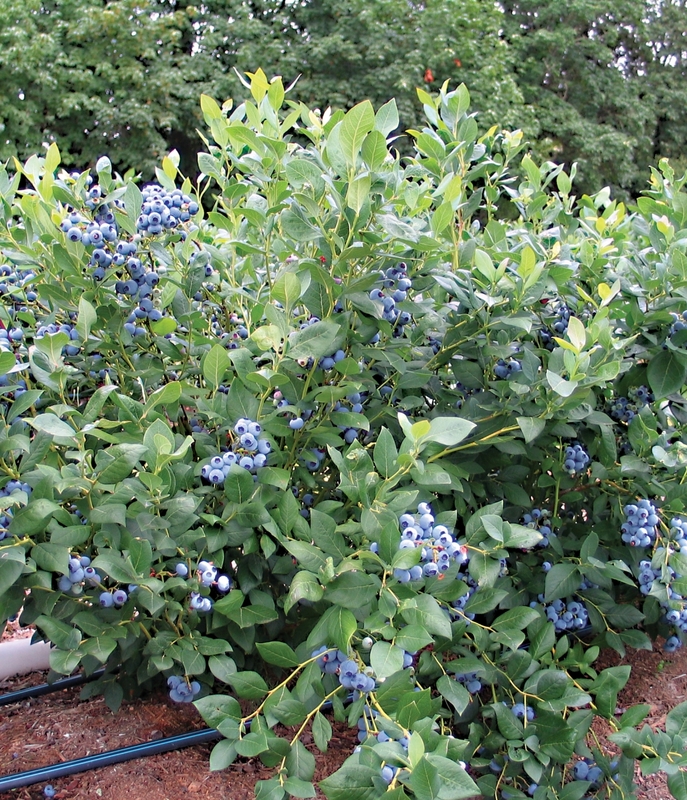 Draper Blueberries @ Fall Creek Nursery | Plants. Varieties. Farming. 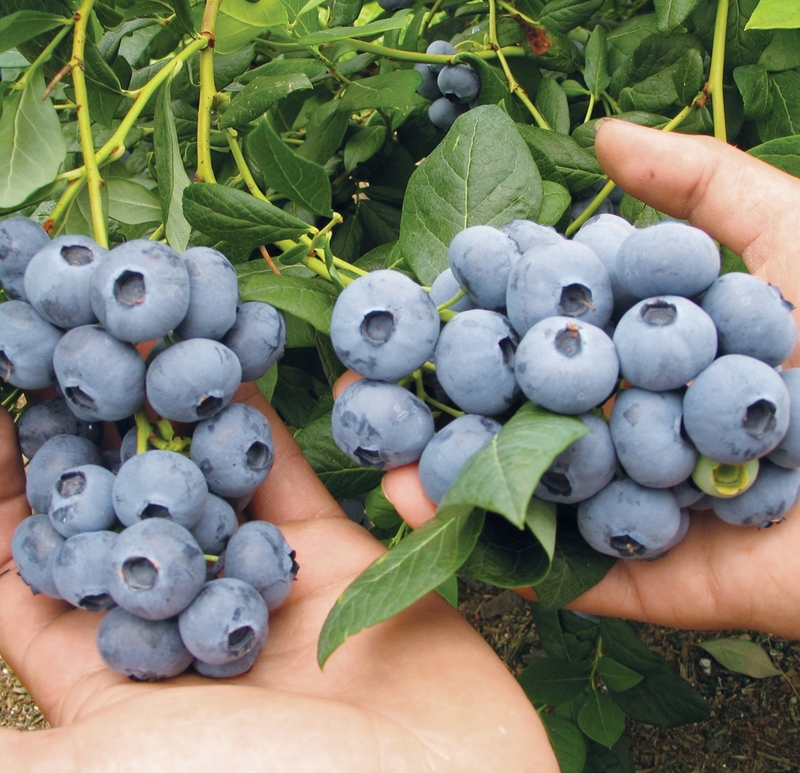 Draper blueberries remain a standout variety in mid and high chill regions throughout the Western US. 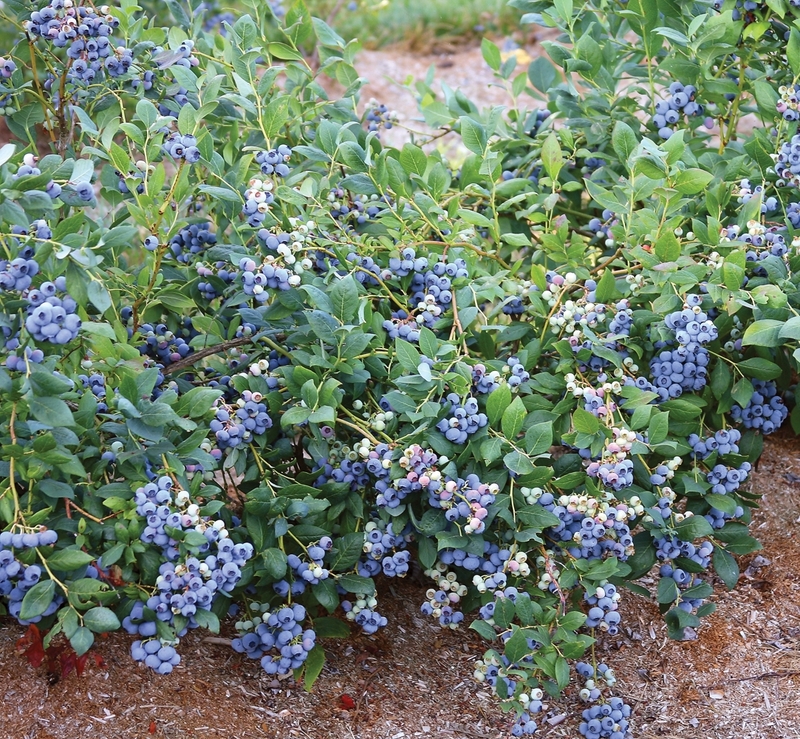 Draper blueberries have a compact habit, ripens early to mid-season, is highly productive as a young plant, and has outstanding quality fruit. 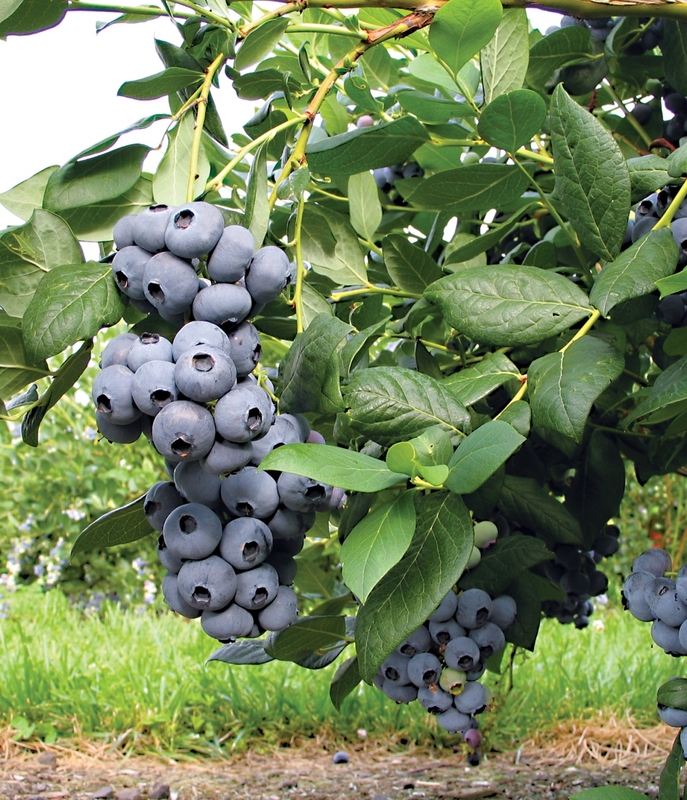 The Draper blueberry has exceptionally firm berries and concentrated ripening periods. The berries have excellent post-harvest color retention and superior shelf life. It is extremely fast to hand-pick and also has potential to be harvested by machine. After several years in the marketplace, Draper fruit continues to be a leading choice for both fresh and IQF markets. Draper its a heavy producer of large, firm fruit. It requires very well drained, light soils to perform well. Draper does well in mid and high chill regions.